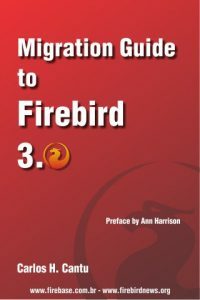 Work with Firebird from .NET applications. We wrote the new small guide “Using «LCPI ADO.NET Data Provider for OLE DB» with Firebird SQL Server” and offer you acquainted with technological capabilities of our .NET provider. Fireserver is a project of a custom linux server distro that includes Firebird as default database server, and can be used freely by any company who want to simplify their customer’s servers administration and support. Update of .NET Provider for OLEDB. Support of schemas implemented. The SchemaGuids schema describes all schemas including SchemaGuids, DbInfoKeywords and DbInfoLiterals. The SchemaGuids schema supports restrictions for the Schema column. The MetaDataCollections schema supports restrictions for the column CollectionName. The Restrictions schema supports restrictions for the columns CollectionName and RestrictionName. More accurate population of the DataSourceInformation schema. More accurate population of the Restrictions schema. Caching of data from its own schemas (SchemaGuids, DbInfoKeywords, DbInfoLiterals, …). Coherence of information from metadata schemas with the descriptions of the resulting rowset columns and command parameters (ensured by IBProvider). Different algorithms of metadata loading for Interbase and Firebird. Including – our provider takes into account the version of the server and the version of database ODS (ensured by IBProvider). Caching of OLEDB metadata schemas is carried out on the IBProvider level (see a property «schema_cache»). The OleDbSchemaGuid class added with the lists of known OLEDB schema identifiers. The OleDbSchemaRestriction class added with the lists of restriction indexes for known OLEDB schemas. The number of tests and debug structures ensuring the correct work of components increased. New Firebird case study from wobe-systems GmbH, German software development house for the graphics industry. 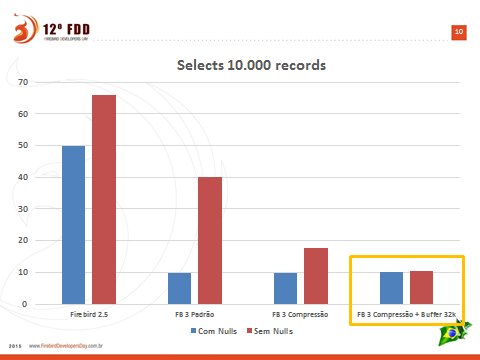 Take a look at the new case study published in the FirebirdSQL site. 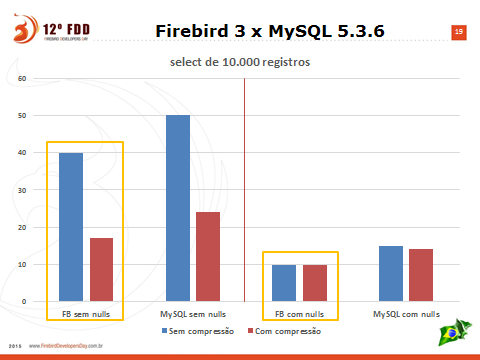 Interesting that they choosed Firebird over Oracle, and cost was not the only factor. Worth reading! There are other case studies published in the site. Make sure to read them all, and if you have an interesting case to show, contact the moderator to know how to publish it there.